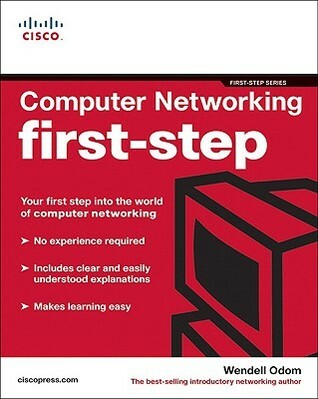 Your first step into the world of computer networking No experience required Includes clear and easily understood explanations Makes learning easy Your first step to computer networking begins here! Learn basic networking terminology Understand how information is routed from place to place Explore Internet connectivity secrets Protect your computer from intrusion Build local-area networks (LANs) Welcome to the world of networking! Networking and the Internet touch our lives in untold ways every day. From connecting our computers together at home and surfing the net at high speeds to editing and sharing digital music and video, computer networking has become both ubiquitous and indispensable. No experience needed! Computer Networking First-Step explains the basics of computer networking in easy-to-grasp language that all of us can understand. This book takes you on a guided tour of the core technologies that make up network and Internet traffic. Whether you are looking to take your first step into a career in networking or are interested in just gaining a conversational knowledge of the technology, this book is for you!